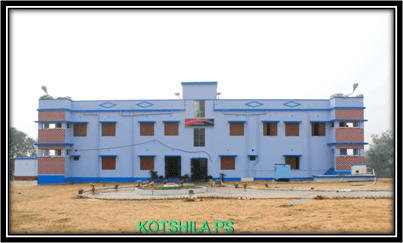 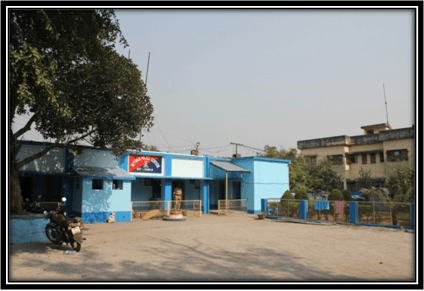 Kashipur PS is located at 23°26'9.06"N and 86°40'16.43"E and 36 Km East from District HQ. 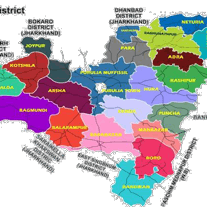 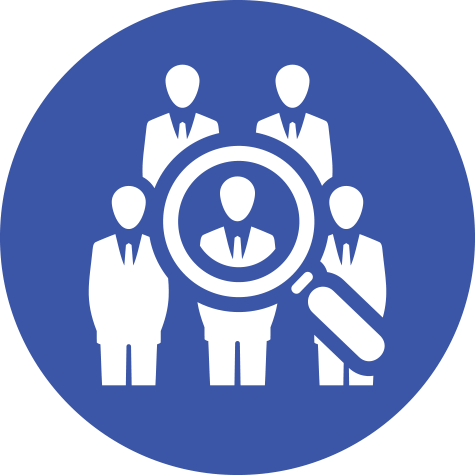 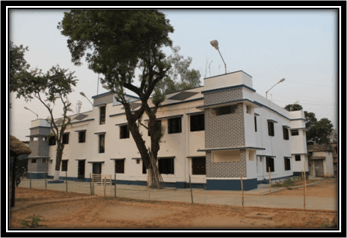 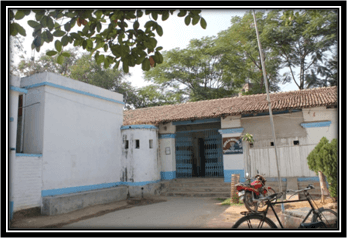 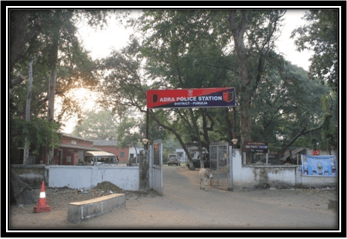 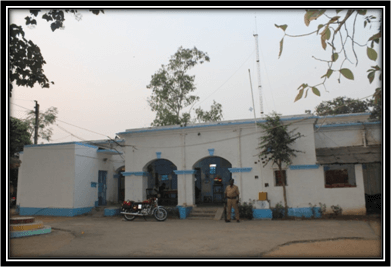 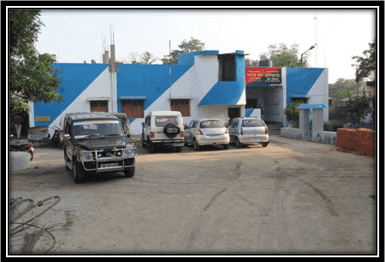 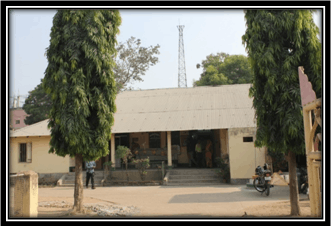 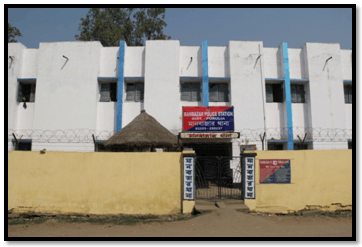 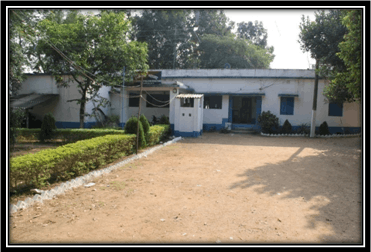 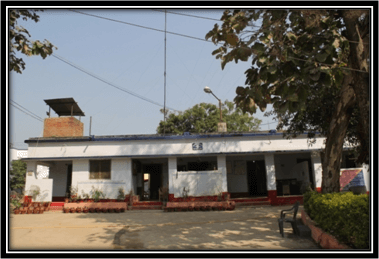 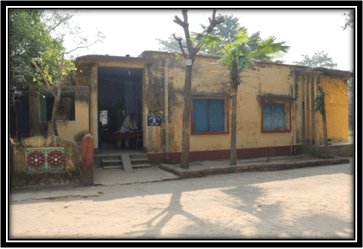 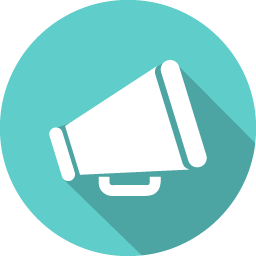 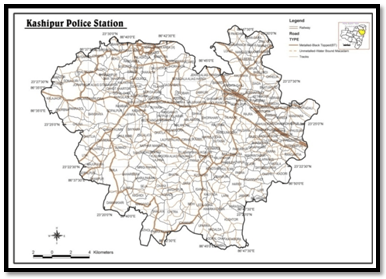 Kashipur Police Station has a jurisdiction over an area of 801.88 sq Km having population 1,99,932, out of which 1,01,710 were males and 98,222 were females with 13 GP. 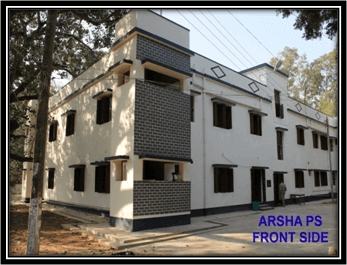 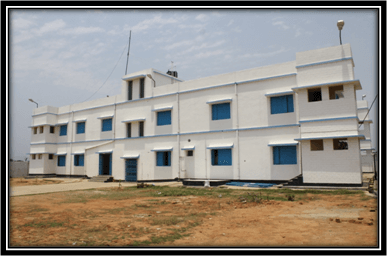 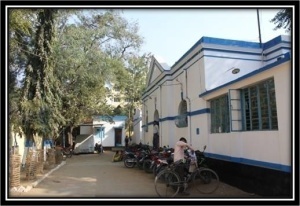 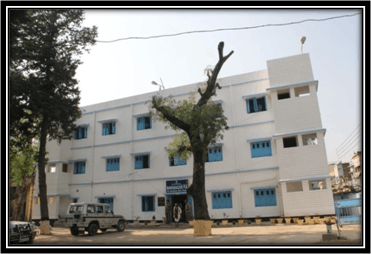 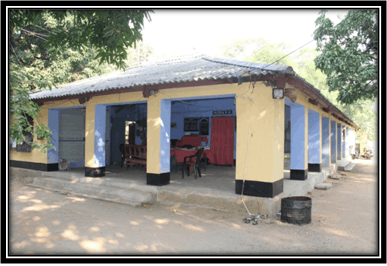 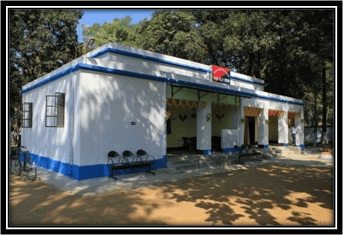 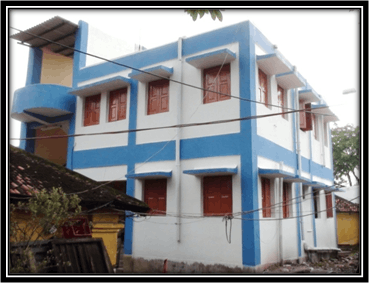 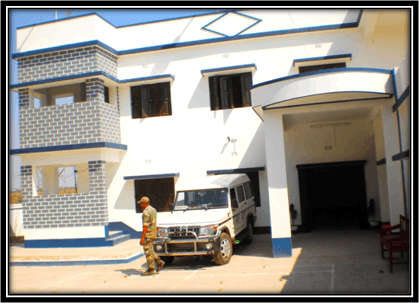 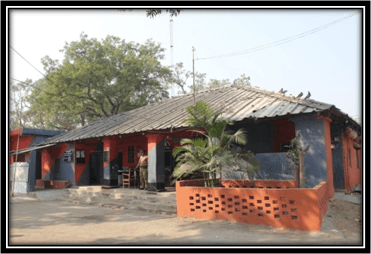 This Police Station is under Purulia Sadar Sub-Division and sharing border with Bankura District with 51 Km and Hura, Para, Raghunathpur, Santuri PSs of this district. 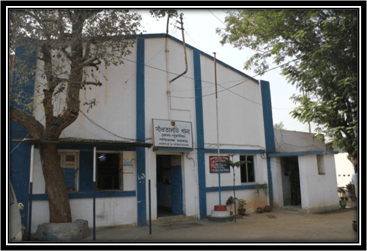 The PS has one Block and maximum people livelihood is very poor. 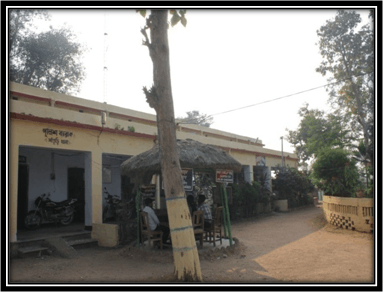 Main earning of the area is cultivation.